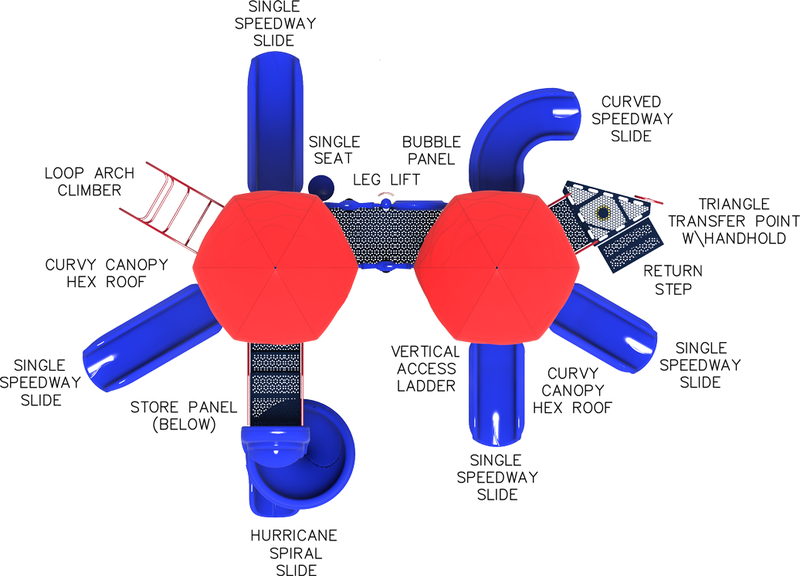 Children can really Raise the Roof with this colorful and fun commercial playground structure. 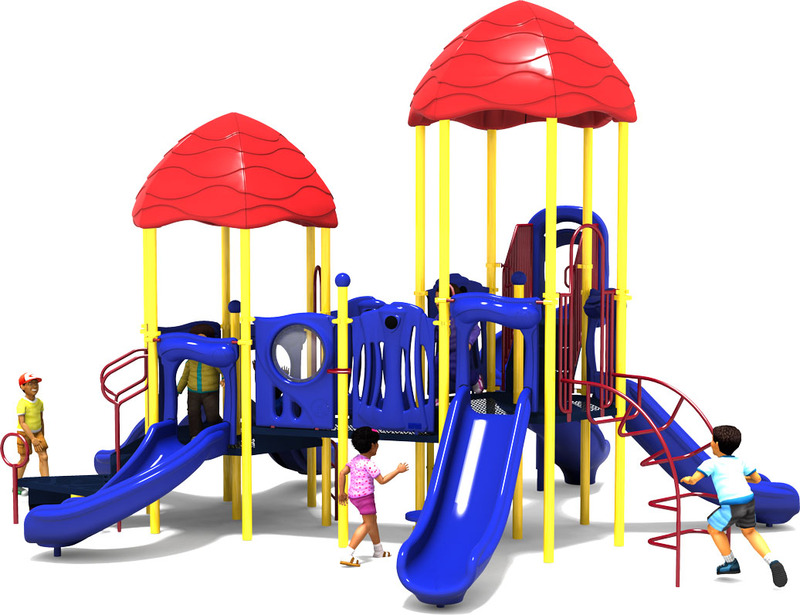 This playground design is packed with fun activities to keep a whopping 55 children aged 2-12 years busy climbing, sliding, exploring and learning independently or with friends. 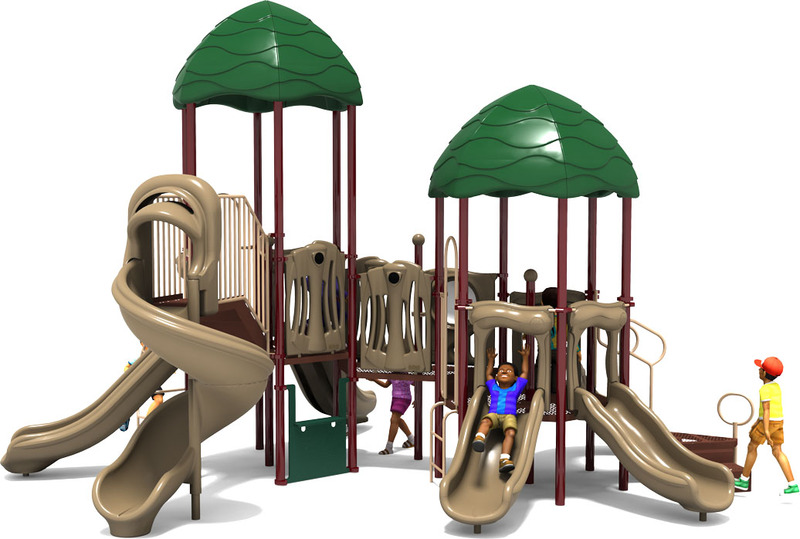 The Raise the Roof provides two covered shelters to help moderate temperature by providing partial UV protection for kids at play. 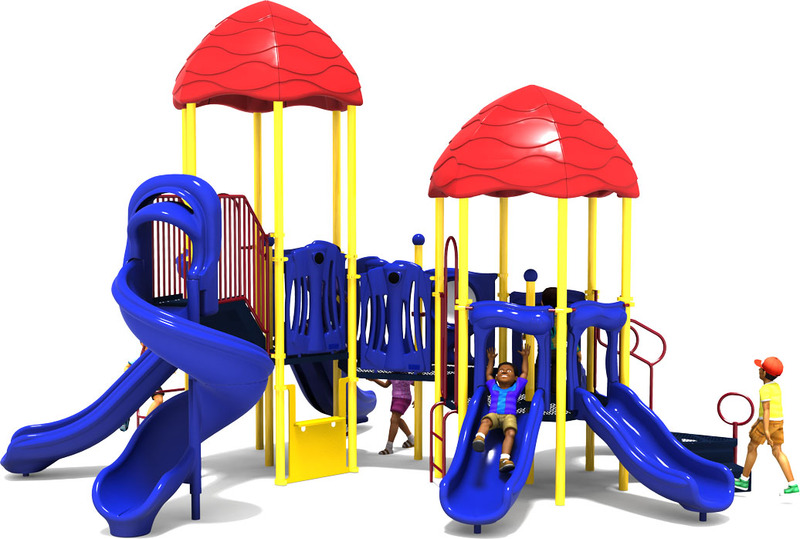 This helps to keep children comfortable while reducing the thermal temperature of the playground structure for additional safety. Upright posts, steel hardware, aluminum decks, component clamps, and aluminum post caps are backed by a lifetime limited warranty. 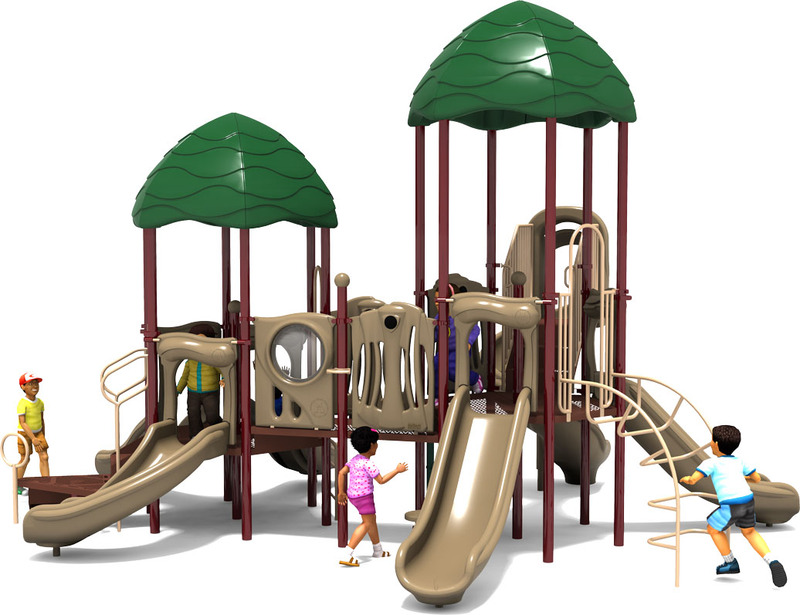 American Parks Company is a brand leader in quality commercial playground structures, park furnishings, and much more. 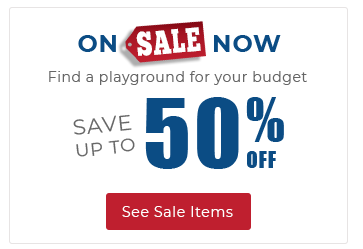 Our team of playground experts will provide planning support and assistance to help you get the right playground at the right price. Call us at 1-800-381-4491. 6 Slides, 5 Panels, 1 Climber, and More!